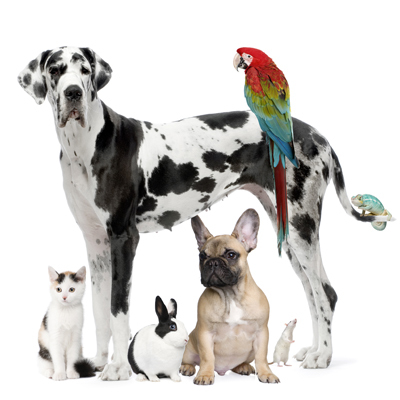 Welcome to Animal Medical Center, a full service facility providing the finest professional health care for your pet. The health care staff at Animal Medical Center will provide your pet with the best in time and attention. We are a full service clinic offering preventive medical treatment and consultation, routine checkups, and surgical and dental procedures. We also provide in-house digital radiology, blood chemistry analysis, ultrasound and electrocardiography. Dr. Gus Mueller has served the Gulf Breeze area with veterinarian services since 1983. Dr. Mueller is a graduate of Auburn University and a member of the American Veterinary Medical Association and the Florida Veterinary Association, where he served on the Board of Directors for 5 years. Also on the staff are Dr. Michael Padgett and Dr. Steve Rowley. Doctors Mueller and Padgett are graduates of Auburn University College of Veterinary Medicine. Doctor Rowley is a graduate of Tennessee College of Veterinary Medicine. You are encouraged to call our office with any questions concerning the care of your pet. 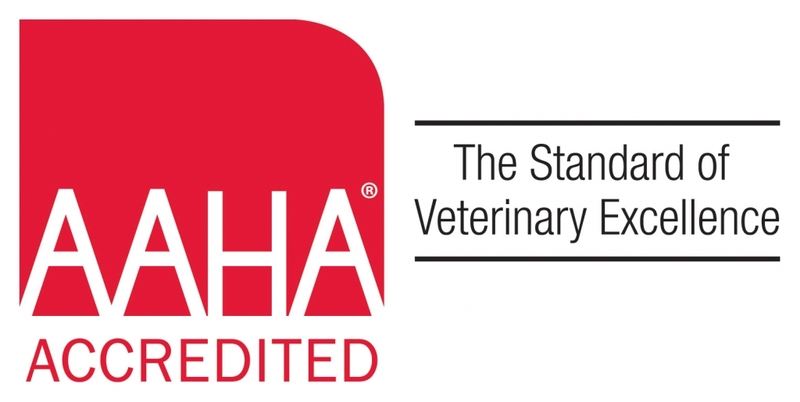 We'll be glad to refer to your pets' files and provide current health care information. Please browse our website to learn more about our animal clinic and the services we provide for companion animals in Gulf Breeze and the surrounding areas. Read information in our Pet Library, view videos, read testimonials, and find details about upcoming events. Please call our office today at (850)932-6085 for all your pet health care needs.